New Home Construction Video Has 25,000 Views! This week, we’re featuring some “Best of ” episodes from the Building Wisconsin TV series. 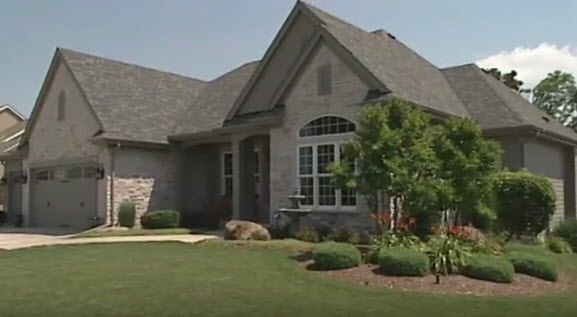 If you’ve ever thought about building a new home, check out today’s video on New Home Construction featuring Horner Plumbing and Bielinski Homes. It now has over 25,000 views on YouTube!